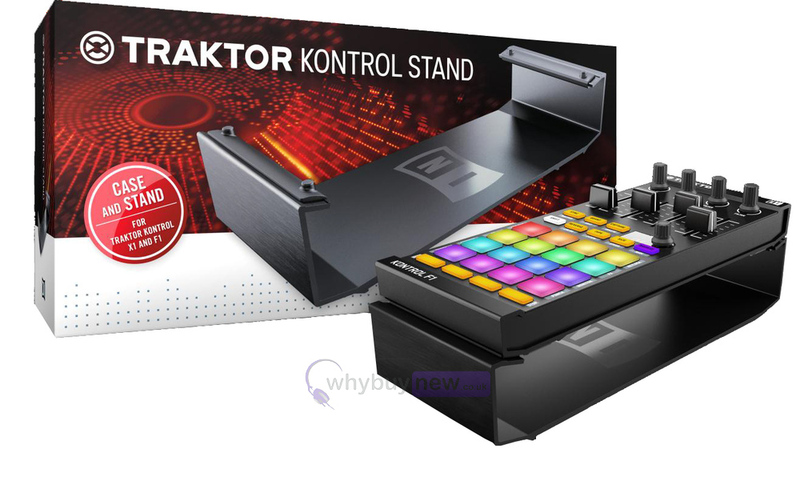 Native Instruments Traktor Kontrol Stand is a custom stand for your Kontrol X1 or F1. 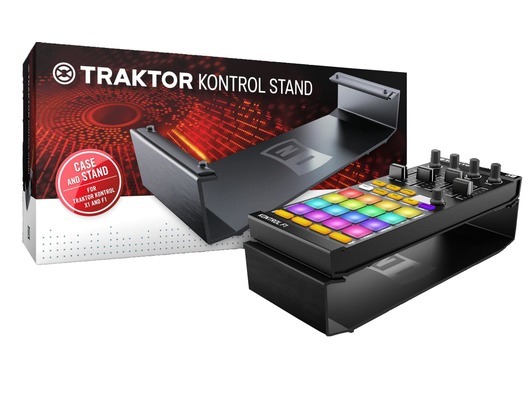 Designed to hold your Traktor controller at the optimum height for live use the Kontrol Stand is built from metal for unshakable stability. 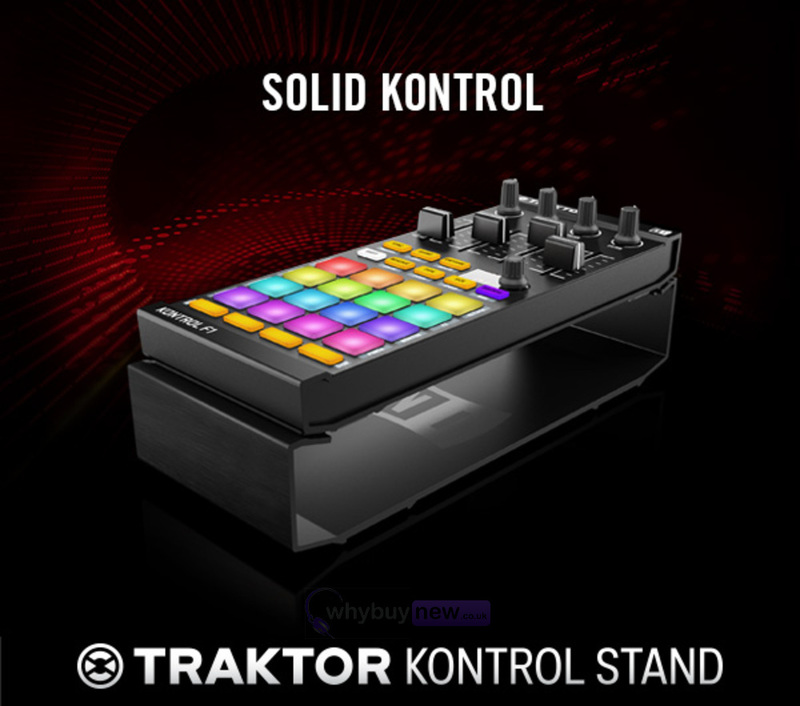 Stylish by design the Traktor Kontrol stand is designed to be in-keeping with the contemporary look of the Native Instruments Traktor series. 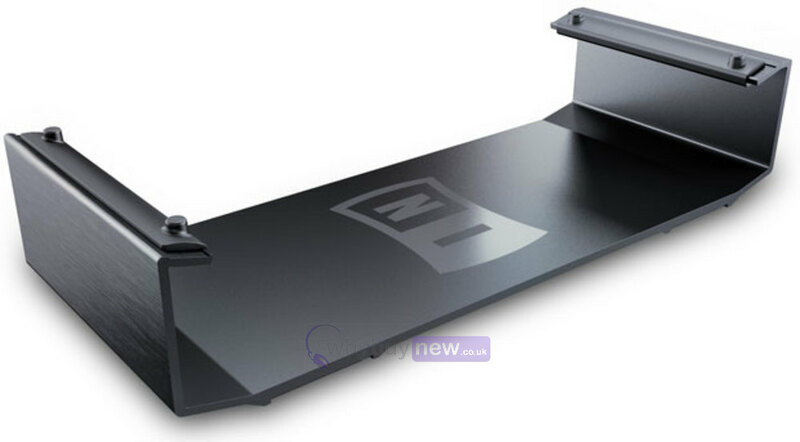 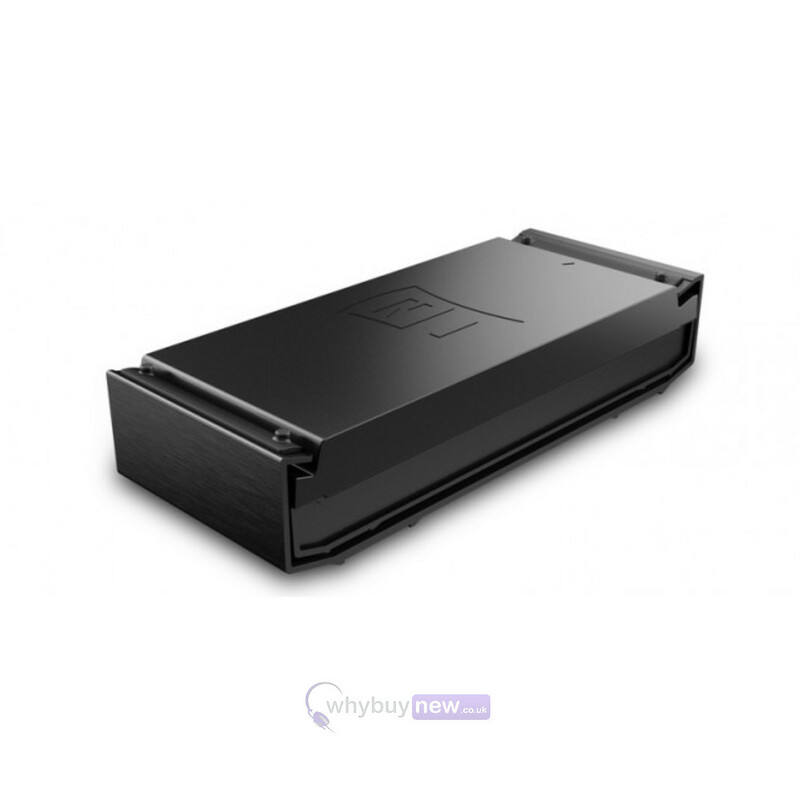 Kontrol Stand also comes with its' own carry bag for further protection of your valuable DJ gear.